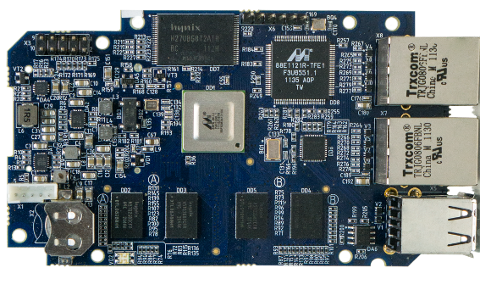 Our broad experience with Marvell Embedded Processors (Armada processor family) and fast customization service around our pre-existing boards gives an excellent opportunity to shorten product launch cycle and reduce R&D expenses. Custom configurations are available too as a part of pcb customization service. Pingback: I. Cross-Compilation: Création du noyau | Ma Vie de Linuxien, dans les Nuages!